Geoff has lived in Katikati since 2003 after escaping from Auckland. He has practiced in chartered accountancy for the last 13 years servicing the mixture of horticultural, agricultural and small business clients which predominate in a rural practice. 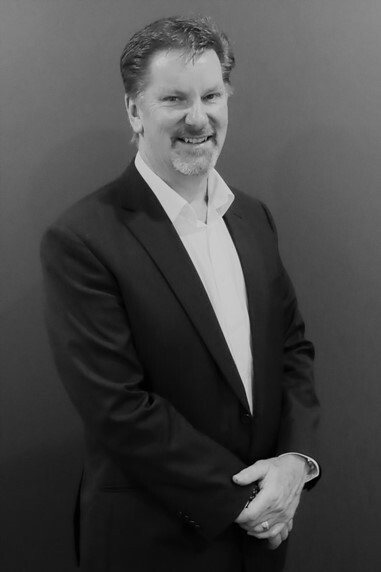 Geoff has previously worked in both Auckland and London for one of the Big4 chartered accounting firms before experiencing corporate life as a financial manager. This diverse business background gives him an appreciation of the factors that encourage business success. Geoff enjoys discussing these success factors with clients together with the inevitable difficulties that business owners are faced with today in the complex modern trading environment. Diane was raised on a sheep and cattle farm in the Bay of Plenty. She spent over 30 years working in rural industries, including sheep and cattle farming. She was also owner/operator shearing contractor working along the east coast of the North Island. Diane also owned a kiwifruit orchard, gaining experience in the horticulture industry through having a hands on approach. She moved to Tauranga to operate her own natural health shop in Greerton, gaining knowledge and qualifications in natural health modalities. Diane then moved out to Katikati where she owned and operated her own health shop business including preparation of GST and PAYE returns, administration, staff management, supplier purchasing and dealing with clients for 7 1/2 years. Jay was born and bred in the Bay of Plenty and spent his school years growing up in Tauranga before moving to Hamilton to complete a Bachelor of Management Studies at The University of Waikato. 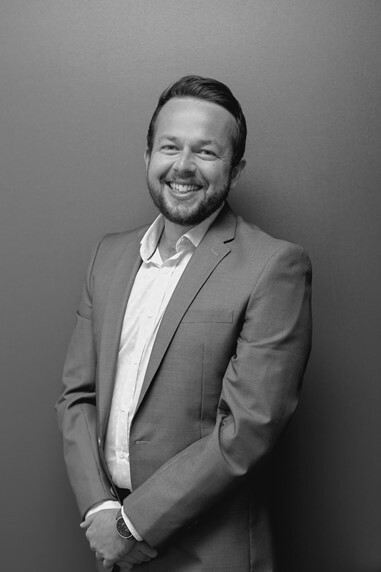 Jay is a qualified chartered accountant and joined the KCA team after several years' working for Deloitte in Hamilton. Jay has a passion for classic cars and also acts as the treasurer for a Waikato charity, The Waterboy. 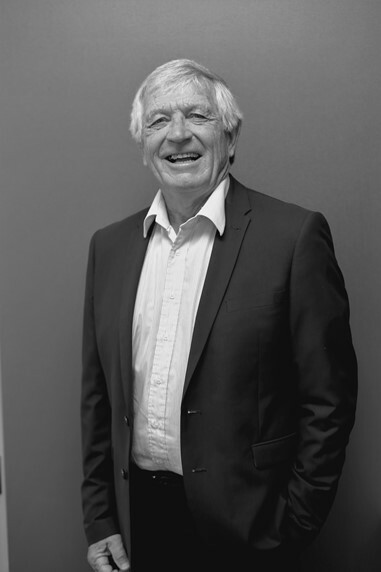 Bruce moved to Katikati in 1989 and after 3 years in partnership with Owen Dunning established his own sole practice in 1993. Since then he has gained considerable experience and expertise in horticulture, floriculture and farming business which predominate the rural practice. In addition, he possesses a thorough knowledge of business structures appropriate and tailored to each client’s particular circumstances. 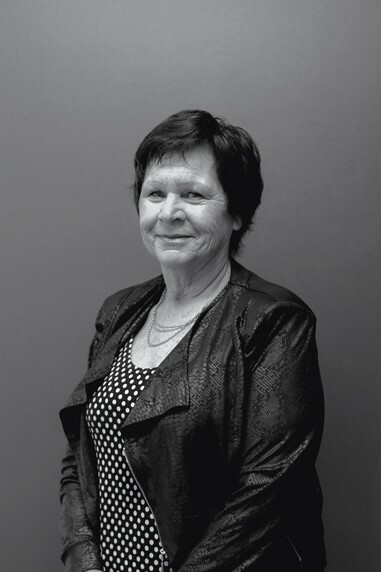 Jenika was born in the Bay of Plenty, living in rural areas around sheep and beef farming and horticulture. She is an outgoing country girl at heart, enjoying riding motorbikes and horses. She managed cafes and clothing retail stores before commencing work in chartered accountancy. She has been involved in various administrative duties, including preparation of GST and PAYE returns for clients and dealing with Inland Revenue. 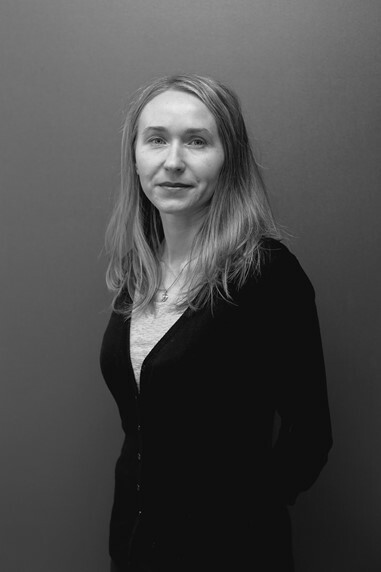 Jo joined the firm in 2008 and brings with her considerable experience gained in public accounting, commercial and not for profit organisations. 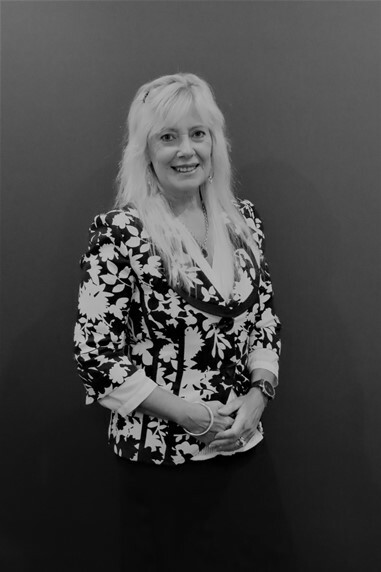 Her particular specialty is in utilising IT based accounting solutions using MYOB, Banklink and Xero systems to prepare client GST returns, financial statements and income tax returns. 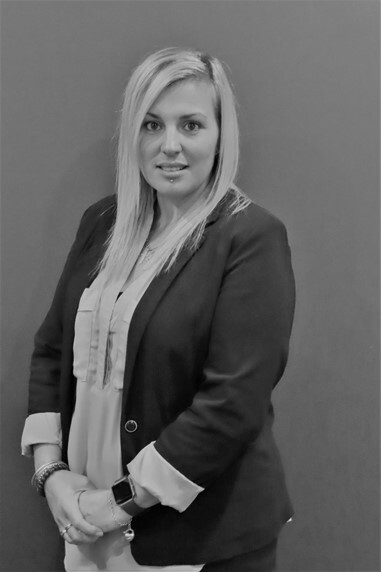 Tanya joined the firm in 2014 as an accounting technician after completing a New Zealand Diploma in Business at Bay of Plenty Polytechnic in Tauranga. Then she completed further studies at the University of Waikato obtaining a Bachelor of Business Analysis degree majoring in Accounting. Tanya prepares financial statements, GST returns and tax returns. Florrie was raised amongst the Property Rental, Timber and Dairy Farming Industries. She has a passion for languages and has been involved in various community organisations for many years. Florrie studied Accounting and Commercial Law at the University of Auckland and is working towards becoming a Chartered Accountant. Like her twin sister, Ali was raised amongst the Property Rental, Timber and Dairy Farming Industries. She has a passion for languages and has been involved in various community organisations for many years. Ali studied Human Resource Management and International Management at the University of Waikato, where she also took extra interest papers in Marketing, Chinese and Tourism. She has also conducted research on Volunteer Recruitment and Retention within a Community Organisation that she is involved with. 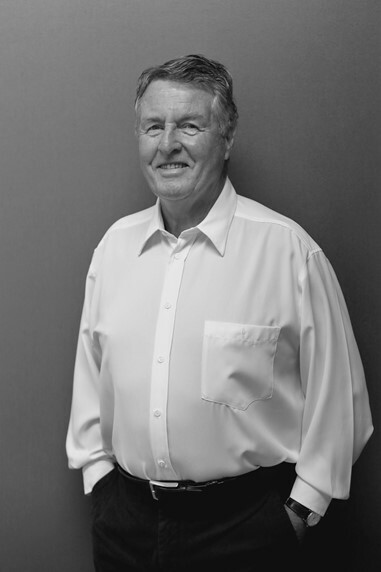 Brian provides accounting services to his clients from our premises at Talisman Drive.